1. 8-year-old Hailey Dawson is the first person to throw out the first pitch at all 30 MLB ballparks. Did we mention she has a 3D printed robotic hand? 2. 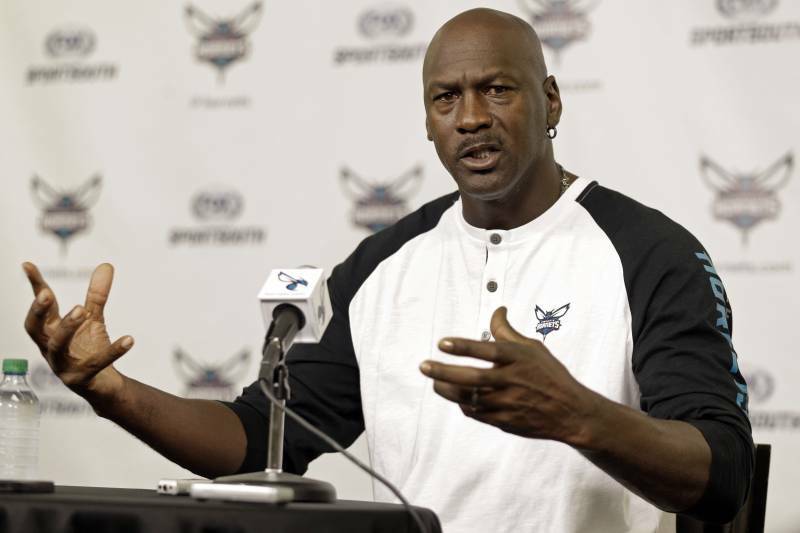 Michael Jordan is donating $2M towards Hurricane Florence relief efforts in his home state of North Carolina and the surrounding areas. 3. The Baltimore Orioles featured uniforms with Braille lettering this week in support of the National Federation of the Blind. The uniforms are now being auctioned off online, with proceeds going to the NFB. 4. The University of North Texas football team pulled off a trick play for a touchdown during their 44-17 win over Arkansas last weekend! 5. 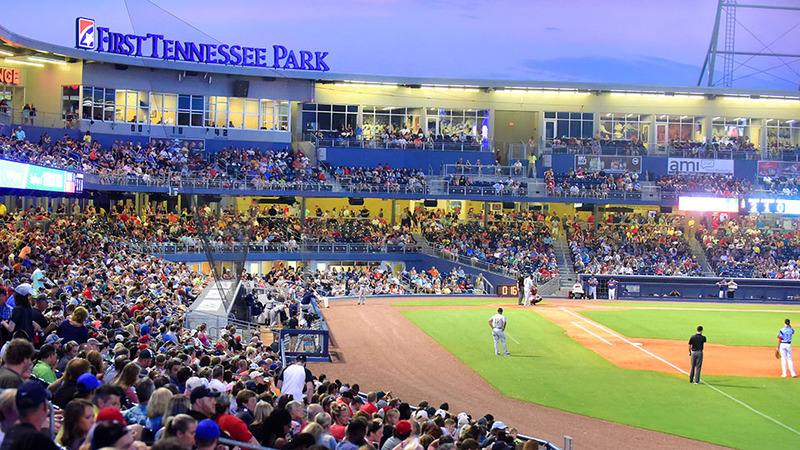 There have been 7 Minor League affiliation changes so far for the 2019 season. You can check out to see which teams are on the move here.